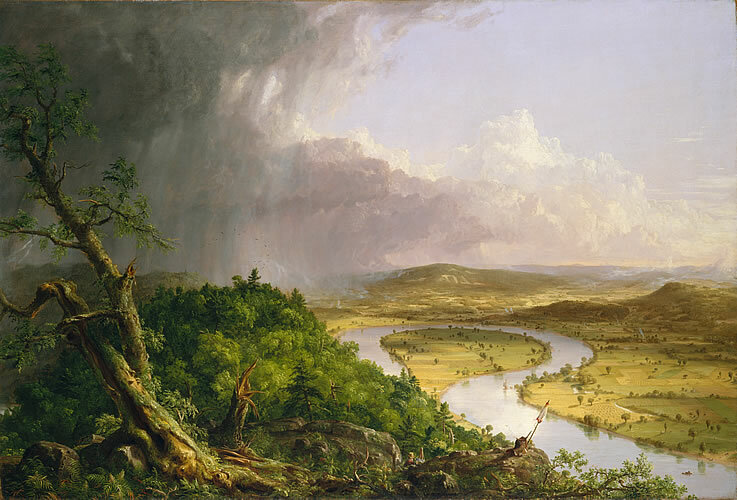 Thomas Cole. Oil on canvas, 1836, 51 ½ x 76 in. Metropolitan Museum of Art. Gift of Mrs. Russell Sage, 1908, 8.228.